Feel confident in your services being performed by highly trained professionals who specialize in working specifically with hair extensions in all aspects of the salon services we provide. Hair Boss Hair is mindfully sourced and constructed using all the proper precautions to maintain it's quality and integrity to provide longevity and luxury for those looking for supreme quality. 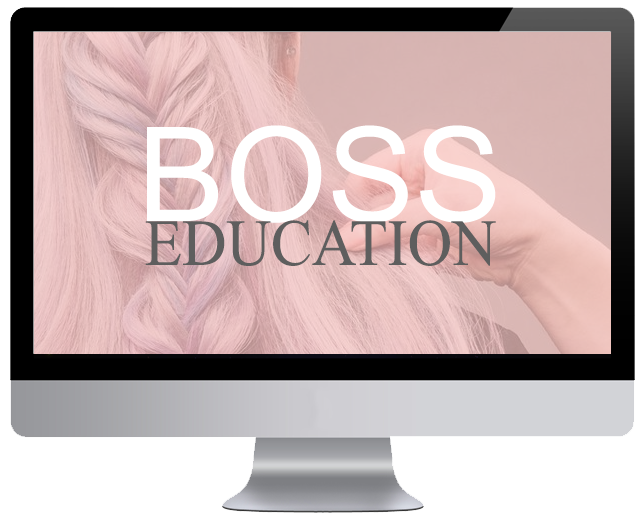 Our team at Hair Boss is fully equipped with licensed stylists that provide all hair related services with an emphasis on staying educated with the latest techniques and products available on the market for hair colouring, hair styling, treatments, and of course Hair Extensions! We provide our clients a uniquely customizable experience to address each individual clients needs to ensure your new hair is tailored perfectly to your texture, colour and character. We offer education to licensed stylists looking to expand their knowledge in working with hair extensions. 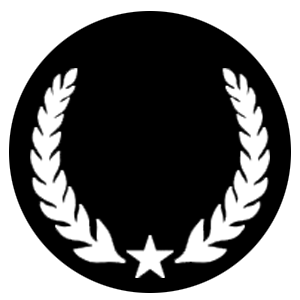 To protect your investment we honor a quality assurance guarantee. 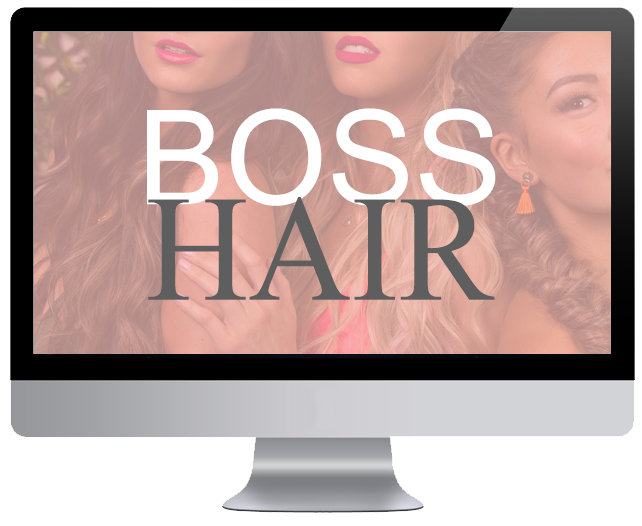 Where most salon do very little hair extensions in addition to other services, Hair Boss is an extension focused salon. 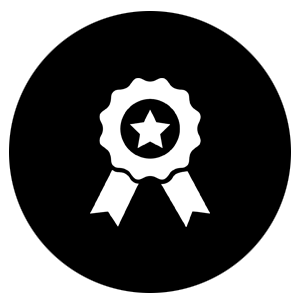 We provide an above market quality on hair, as well as constantly train and evolve our team to provide the highest level of extension expertise. Skinny Weft(tm) is one universal method that is replacing all other methods on the market. It is the #1 preferred choice for hair extensions installation and works on the finest hair to the thickest hair while using less then 10% of your hair in the process.